Brought to you in partnership with Wembley Park. 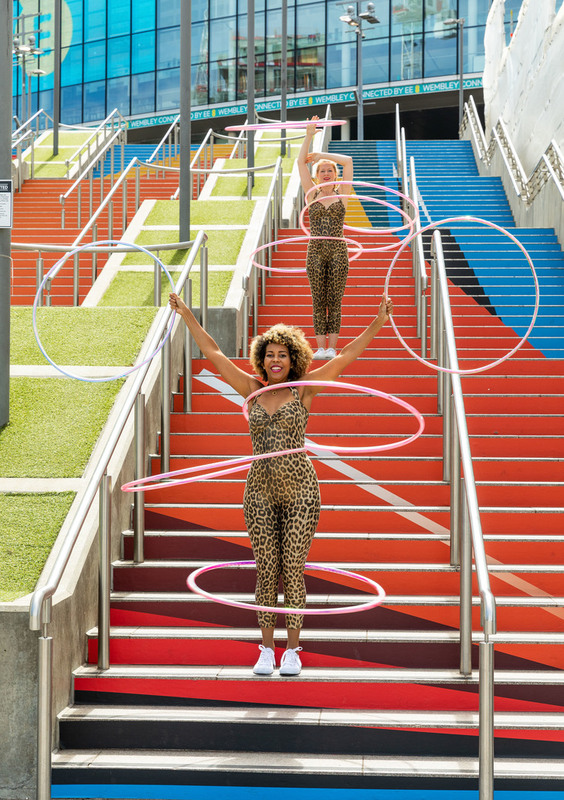 Football, music and shopping entice millions of visitors to Wembley every year, but if that wasn't enough, now Wembley Park are doing their bit to enhance north-west London's cultural credentials with Summer of Play. And the best bit: it's free. 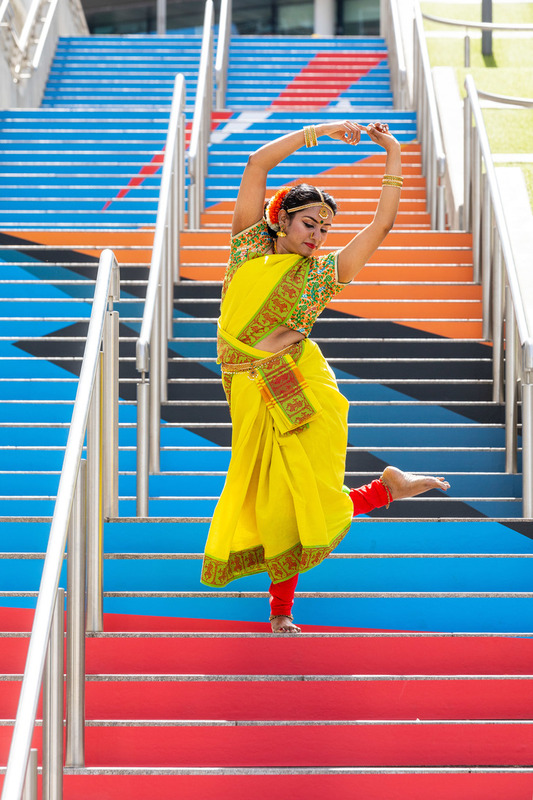 This programme will transform Wembley during the UK's summer months with specially curated cultural activities. The Mayor of London's International Busking Day has moved from Trafalgar Square to Wembley as part of the programme's Summer of Music. The Park will see the London heat of 'Gigs', an annual competition to find the best young talent in the UK. Or for beginners, try those air guitar skills on an actual guitar, with free lessons from professional instructors at The Yellow Pavilion. Bollywood Blockbusters hit the big screen for the Summer of Film, as do tennis stars and theatre legends, with back-to-back screenings of Wimbledon and National Theatre Live broadcasts. All viewed from the comfort of a deckchair. Sound like summer yet? Get up close and personal elite parkour athletes as the Summer of Movement welcomes Rendezvous Gathering XIII, the world's signature annual international parkour event with professional displays, open jams and workshops. A colourful summer needs a 5k Color Run, which return to Wembley in puffs of vibrancy. Summer of Making invites you to put on your creative hat and try your hand at flag making and woodcarving from the folks at Emergency Exit Arts. And the Yellow Pavilion is hoping to send you home with a green thumb with their urban gardening workshops. 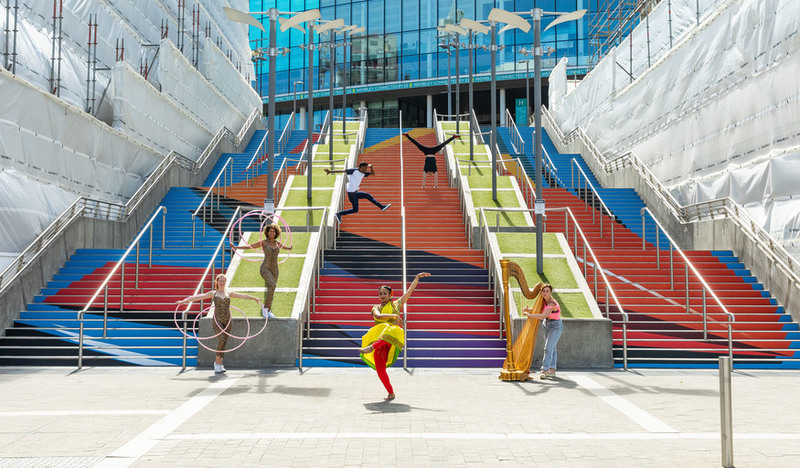 Whether you managed to get beach body ready or not, there's a picture perfect opportunity at Wembley in Summer of Design with 'Flight', a major public art installation by acclaimed international artist Remi Rough. Guided architectural tours of Wembley Park are part of Open House London this year, as well as tours of resident artist and designer studios. Don't miss out on the So Last Century Vintage and Retro fair either, with a mix of mid-century and contemporary work. Summer of Play takes place June to September at Wembley Park. Most events are free, but check the website before you travel. Pre-booking may be required.